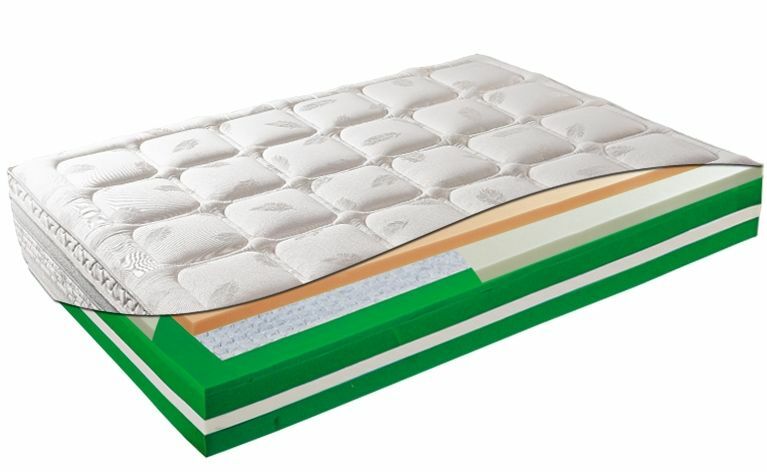 Mollywell is a spring mattress provided with Tablet microsprings, memory foam and thermoregulating gel ensuring good, healthy sleep. Mollywell is manufactured using selected raw materials with excellent characteristics, such as silk filling and linen/cotton fabric. 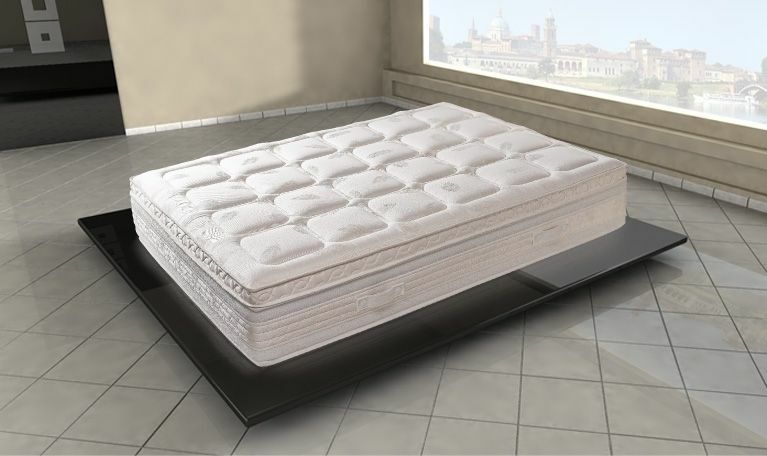 Its perfect finish and combination of premium materials make it extremely elegant. Mollywell will restore your natural sleep.